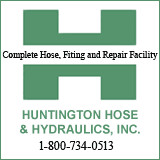 Huntington City Council has passed unanimously the fiscal 2020 budget estimate which is the largest in history and includes increases for both the police and fire departments. Prior to the approval, Mayor Steve Williams announced that the state auditor's office completed its audit of last year's spending and for the second year, the auditor had no findings and recommendations. Williams complemented department heads, the finance department and council members. Public Works director Jim Insco announced that Spring paving started March 25. The Mayor told council that through March 22, the City of Huntington has demolished 32 dilapidated structures this year. 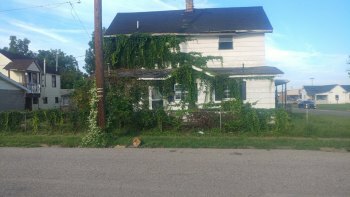 The photos are before and after shots of a dilapidated structure at 303 Adams Ave.
Mayor Williams announced during his State of the City address last month that the city has a plan and funding in place to tear down at least 100 dilapidated structures this calendar year. -- 98 3rd Ave. W.
-- 514 23rd St. W.
-- 608 12th St. W.
-- 3420 Nickel Plate Rd.